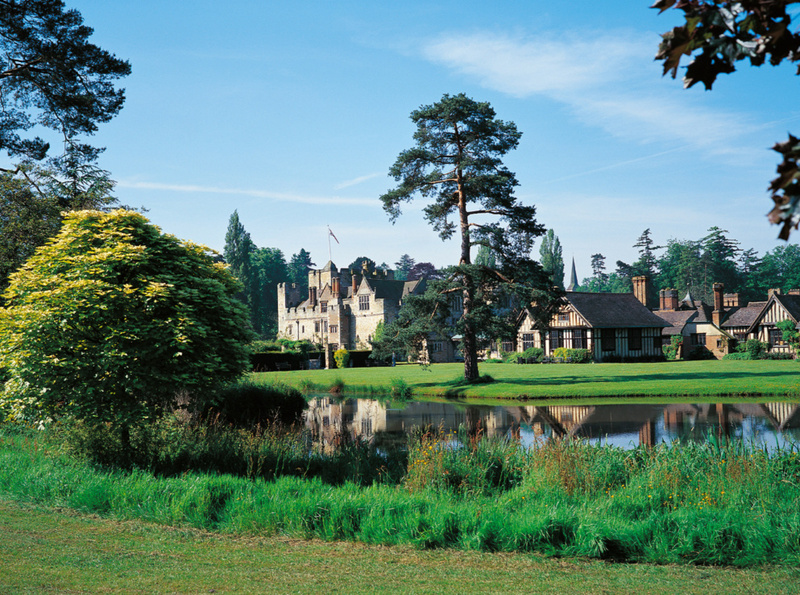 Aqualisa’s HiQu™ smart showers have been installed at recently refurbished, Hever Castle, in Kent, once the childhood home of Anne Boleyn. The team at Hever Castle, in conjunction with interior design company Interiors at Nine to Eleven, specified the Aqualisa product primarily for its performance, reliability and modern aesthetic, but also, in no small part, because of Aqualisa’s local Kent heritage. Hever Castle in Edenbridge, Kent originally opened its doors to the public in the 1960’s and opened a stunning bed and breakfast in 2012. Over time, the castle has continued to require maintenance and refurbishment, especially in the luxury accommodation areas that provide 5-star bathing and showering facilities. The castle, renowned for its design style and meticulous attention to detail, wanted a shower that could meet all the requirements of a unique, historic destination that promises guests an exclusive and unforgettable experience. 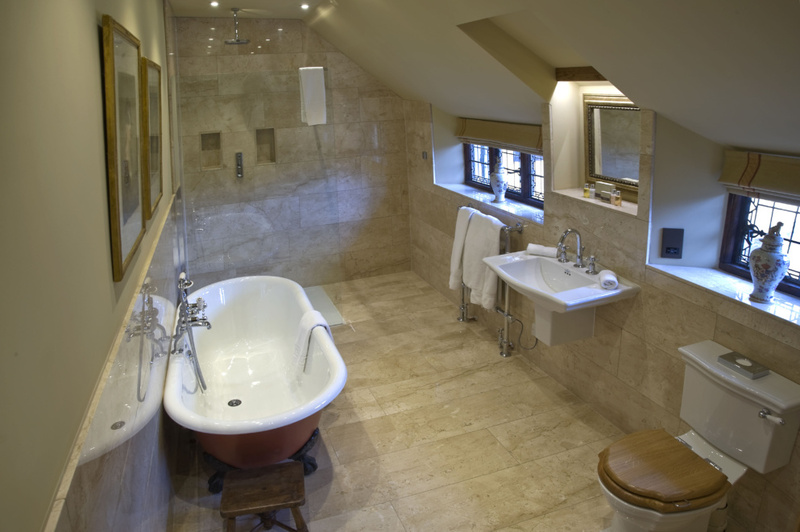 Aqualisa’s HiQu™ smart shower was therefore specified for all 28 guest bedrooms within the Anne Boleyn and Astor Wing. 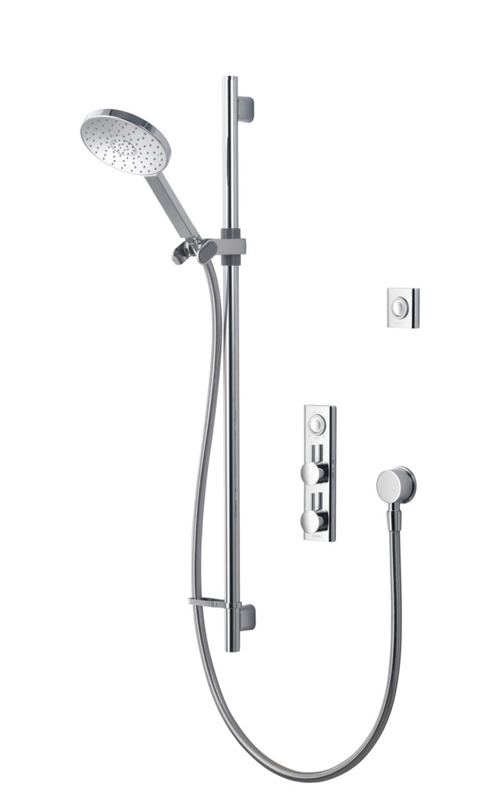 Aqualisa’s HiQu™ smart shower range has separate dials for temperature and flow. Blue and red LED lights indicate when the system is cooling down and heating up while a white light shows that the shower has reached the user’s intended temperature. Diverter technology also ensures that the user can easily switch between multiple outlets, again via the shower controller or a remote control. 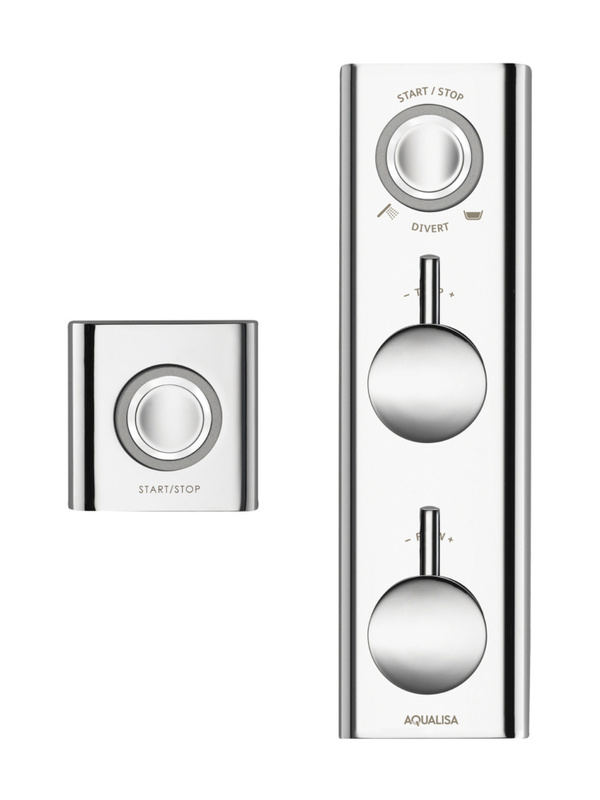 “The remote control was a priority feature for us as the shower can be switched on before the user steps in, which really provides our guests with a luxury experience. Additionally, inconsistent water pressure has always been a problem throughout the old building, an issue which the HiQuTM has removed due to its pumped smart valve, which adjusts to low or variable water pressure to maintain a powerful flow rate. The smart valve can be located up to 10 meters away from the shower controller in places with easy accessibility, such as in a cupboard space or under the existing bath, ideal for the castle where regular checks and servicing are carried out. Furthermore, the remote valve also frees up the showering area itself to optimise the shower design and make the most of whatever space is available. 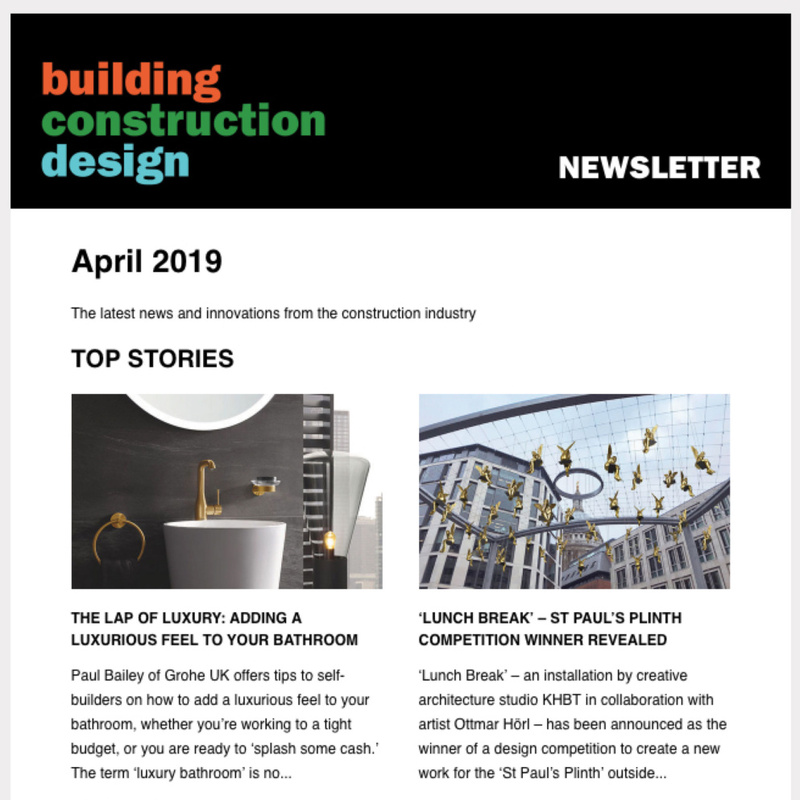 “The feedback has been great across the board, with visitors stating that they especially like the design of the shower and the successful combination of the two different interior styles. 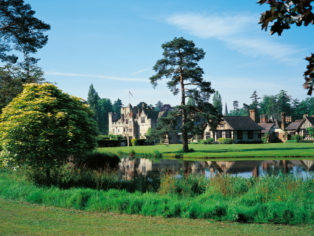 “It was wonderful to see how well the HiQu™ showers complemented the stunning and historic Hever Castle. As we are on the doorstep, we had the opportunity to work closely with the team at Hever Castle throughout the whole project. 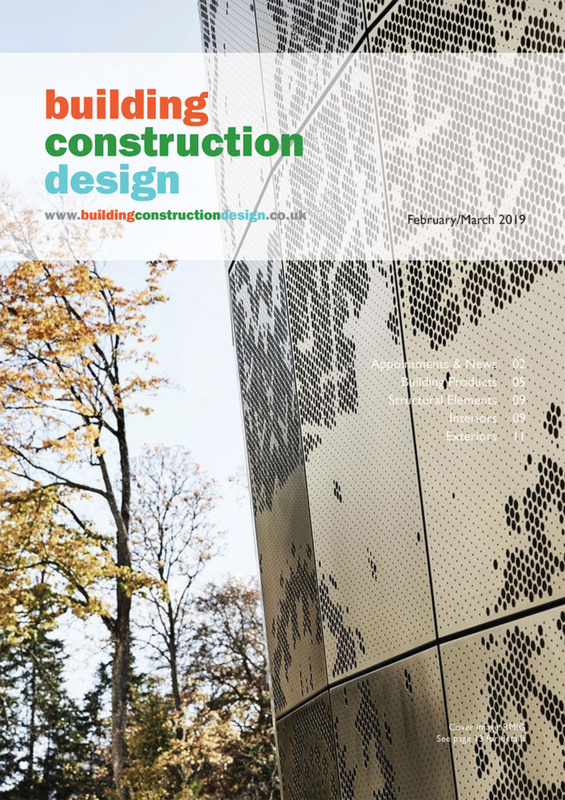 We were able to supply an attractive product that was easy to use and flexible enough to work within the structure of the building and which delivered a great showering experience. For more information on Aqualisa, please visit www.aqualisa.co.uk or follow @AqualisaShowers.